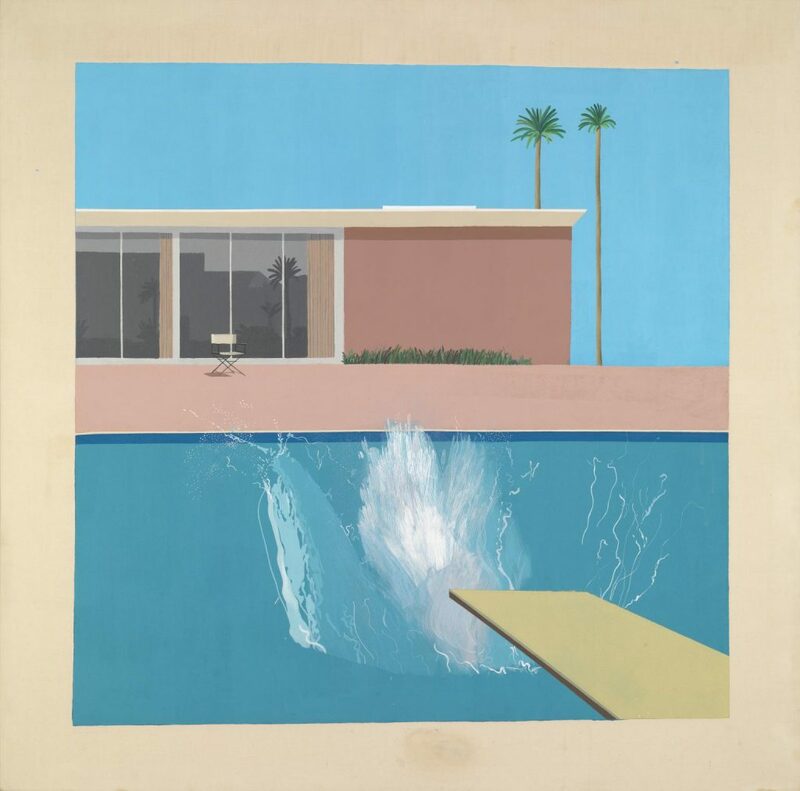 'A Bigger Splash' by David Hockney, 1967. Semi-fictionalised documentary biopic of British artist David Hockney. After a difficult break-up, Hockney is left unable to paint, much to the concern of his friends. The film takes its title from Hockney’s pop-art painting ‘A Bigger Splash’.